I spent an evening with these two in Pink Hill this past October making some pretty pictures before they say "I do" in the spring. We had the best time exploring around special old buildings and cotton fields. Rachel and Michael are so warm and so kind and so crazy about each other and their wedding can't get here fast enough. It's going to be a good one! Well, blogging has taken a backseat lately to shooting and editing and holiday-ing and mothering. But, I'm back now and kicking things off with some images from my first engagement session of the year with Molly and Todd at Lake Crabtree. We had a beautiful afternoon together and now I'm basically just counting the days until their fall vineyard wedding in Charlottesville, Virginia. This pretty mama was literally glowing the other night during our maternity session. I met her and her husband Kevin at the art museum in Raleigh and we had the best time together. Pregnancy is one of my most favorite seasons to document. 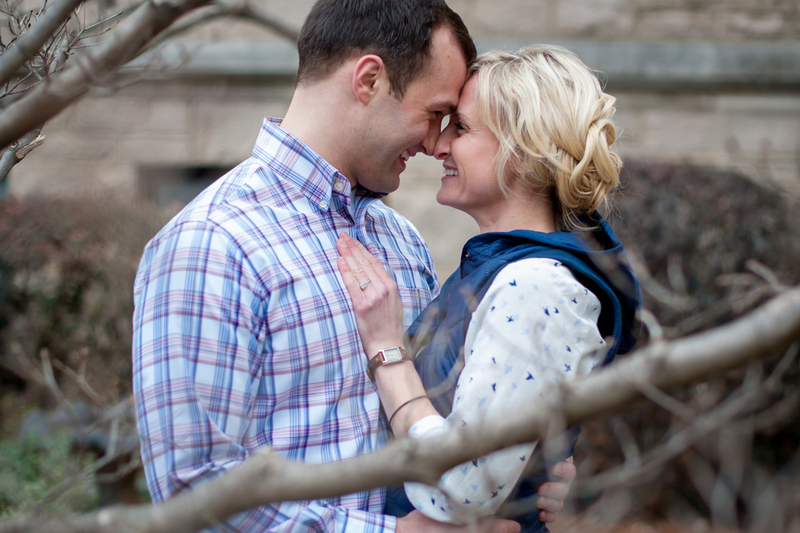 My first engagement session of the year was with these two on a recent cold, cloudy Sunday afternoon. We met on some beautiful farmland in Walstonburg that's been in Betsy's family since the late 1800s. It was a perfect start to the new year and got my engine revved for their spring wedding at the coast. The ceremony happened weeks earlier but I was lucky enough to be on hand for the celebration that followed this month in Atlanta where I documented the gorgeous married couple with their family and friends. In the short time since these photos were made, Ryan, a friend since high school, and her husband Bobby have packed up their belongings and set out on a six-month adventure traveling the world. How. Incredible. Click here to follow their blog. Cheers to new beginnings! Lauren and Ben couldn't be more in love. I spent the afternoon with them a couple weeks ago in Raleigh and found them completely energizing. I cannot wait to see what's in store for their September wedding! Ahhhhh these two. Sadie and Nathan were another of the fab couples I photographed last fall in the mountains during the Oh Yeah Workshop hosted by Pennsylvania-based photographer Jessica Olivero. They were as good and real as it gets. Such fun. Um, I love everything about this shoot. Just everything. I had never been part of a styled shoot before the Oh Yeah Workshop in the NC mountains this past fall but let me tell you, it was a lot of fun. Jessica Olivero of Jessica Oh Photography was the brainchild behind the shoot and did a knockout job. Kristin and Craig were also pretty much the best couple ever to photograph. We photographed the most original, hilarious couples during my workshop in the mountains this past fall. Sparrow and Keith are musicians based in Asheville with an old-time folk band called The Resonant Rogues. Check them out! They are uber talented and were a blast to photograph. Ah young love! I met and photographed this cute, newly engaged couple just a few days before Christmas near their home in Walstonburg. We ventured around their property and tromped through the woods. They are Costa Rica-bound for a March wedding and I'm excited to photograph them again when they return! One of my most favorite shoots to date. Julie and Lee invited me to their family's house on Durham Creek where Lee has hunted, fished and played since he was a kid. Their four dogs joined us and the light was gorgeous. Julie even made her way into the sun warmed water. Their excitement over baby Squirrel's arrival (as they affectionately call her) was completely honestly infectious.